The Government is reportedly set to launch an independent review that could introduce plain cigarette packaging by 2015, despite health secretary Jeremy Hunt previously delaying a decision indefinitely. It is understood the review will report at the end of March and will be led by paediatrician Sir Cyril Chantler, who is also an academic and NHS administrator. Branded packaging has been accused of encouraging children to smoke and moves are afoot in Europe to crack down on tobacco marketing. In September, the European Parliament passed a draft law to make tobacco products less attractive to young people through methods including a ban on menthol cigarettes, bigger health warnings on packaging and restrictions on e-cigarette advertising. 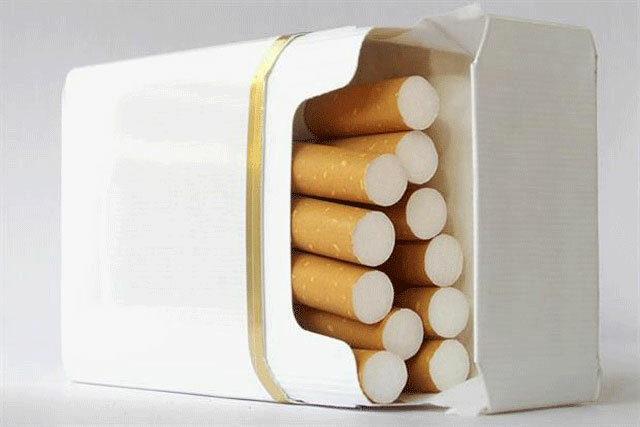 The impending UK review on plain packaging comes after health secretary Jeremy Hunt announced in July that the Government would delay a decision on plain packaging for tobacco brands until the implications of Australia’s decision to ban cigarette branding was understood. Hunt said: "The UK is known the world over for its comprehensive, evidence-based tobacco control strategy, and we are continually driving down smoking rates through our range of actions. "Obviously, we take very seriously the potential for standardised packaging to reduce smoking rates, but in light of the differing views, we have decided to wait until the emerging impact of the decision in Australia can be measured, and then we will make a decision in England." The delay to a decision came despite a long-running consultation into plain packaging launched by Hunt’s predecessor, Andrew Lansley, in April last year. At the time, questions were raised over the role of Conservative election chief Lynton Crosby’s role in the apparent U-turn on banning cigarette packaging branding, due to his involvement with the tobacco lobbying industry.